On the better end of plasmas. 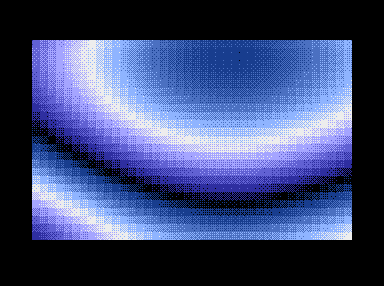 C16-Palette and ECM do work, still ?too much 8x8-plasma error for me. you are kiGn!!! great! best plus4plasma! Really great plasma, especially for its size. very nice plasma, with different color-schemes and using character patterns. looks way nice, even with different colormodies! page created in 0.021037 seconds with 15 queries.